At Goldin, we deliver products and lifestyle experiences that enrich people’s lives, and do so responsibly and with integrity. We are committed to a high standard of corporate social responsibility. In all aspects of our operations, we strive to conduct our businesses as a good corporate citizen. By promoting sustainable development in the communities in which we operate, we aspire to make tomorrow even better. Our efforts focus on the key areas of environment, community and workplace quality. In recognition of our longstanding commitment to corporate social responsibility, Goldin has garnered numerous awards and accolades in this regard. 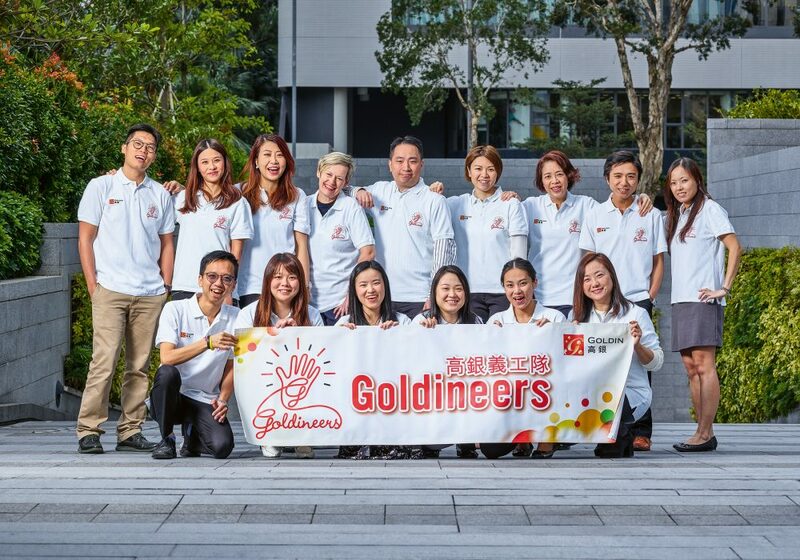 Since 2015, Goldin Properties Holdings Limited and Goldin Financial Holdings Limited have been awarded the Caring Company Logo by The Hong Kong Council of Social Service. In 2016 and 2019, we received the Corporate Partnership Appreciation Award from Tung Wah Group of Hospitals for our continuous community contributions.